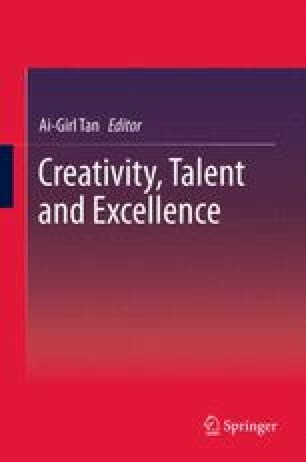 This chapter explores a theme related to organizational excellence: creating an innovative team. The authors pose a question: What can ensure that the positive effects of team diversity on innovation outweigh the drawbacks frequently found to be associated with diversity? They define diversity. They consider primary theories underlying organizational diversity: information processing, social categorization, and similarity-attraction. They review the contingency approach to diversity research, which currently guides the majority of work in the field. Finally, they introduce a contingency model of diversity and innovation that comprises three central groups of moderators that determine and shape the impact of diversity in teams on team innovation.